Past Project | AVIA PROPERTY CO.,LTD. Simplified your complex lifestyle in one living space. 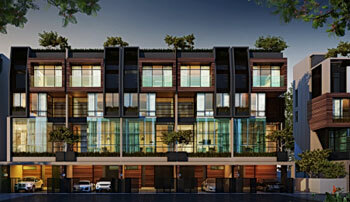 Offers simplicity and luxury in how you live day-to-day life with an emphasis on the architectural and interior design.